The Chicago area is blessed with many upscale options for golfers who want a private-club experience without the commitment of a country club. The list includes the Glen Club, Harborside, Cantigny, Pine Meadow—and that’s just scratching the surface. 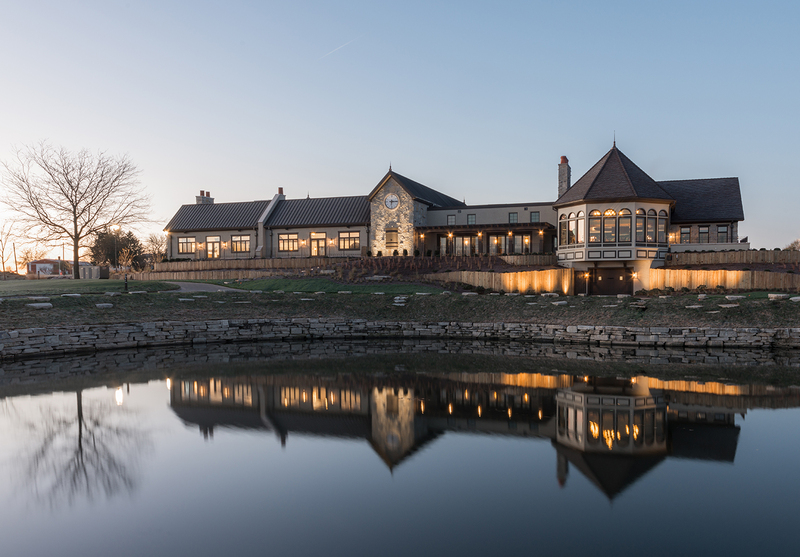 Another course that keeps rising on my list is Mistwood Golf Club, which added a stately but modern clubhouse this spring to a performance center/pub that easily could fill the clubhouse bill. The new clubhouse includes McWethy’s Tavern and a banquet facility capable of hosting everything from small gatherings to grand weddings. The amenities go on and on. Mistwood has a driving range that has earned “top 50 in America’’ honors. Its director of golf, Andy Mickelson, has won two national tournaments for club professionals in the last year, including the TaylorMade National Championship at Pebble Beach in March. 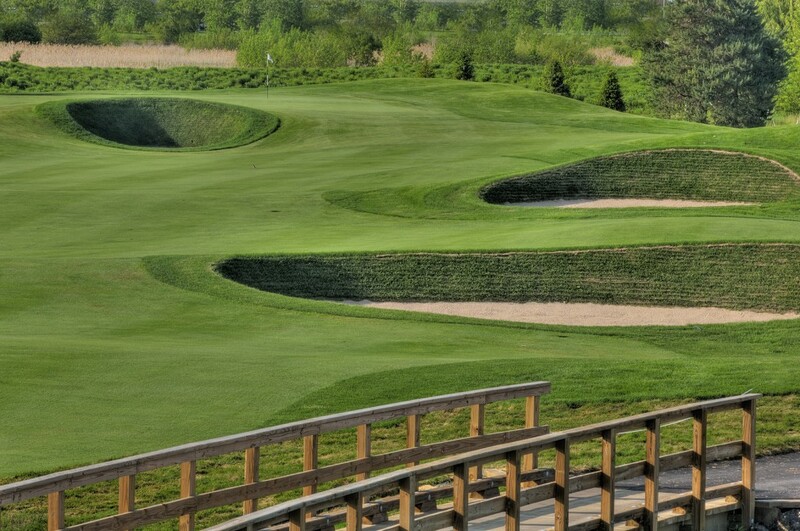 And the course again will host the Phil Kosin Illinois Women’s Open on July 18-20. 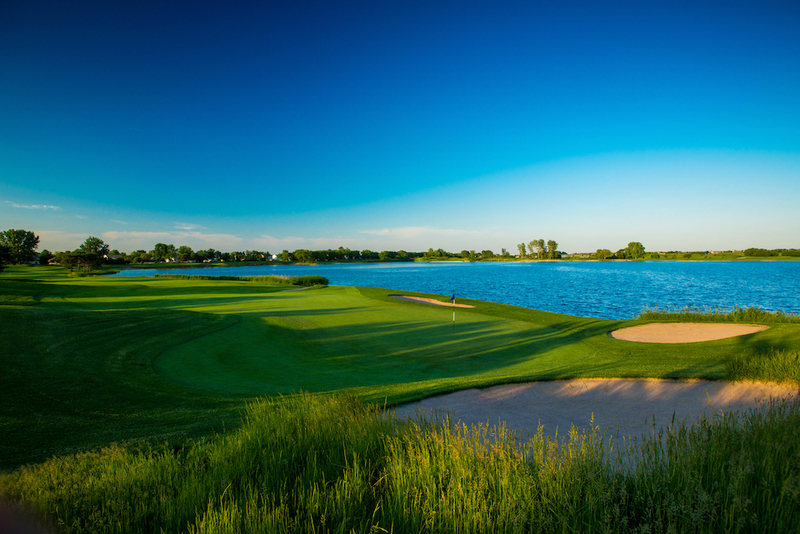 If southwest suburban Mistwood—approximately a one-hour drive down I-55 from downtown Chicago–was more centrally located for the area’s many north suburban and city golfers, it would be held in higher stature among the area’s special public courses. But it also would come with steeper greens fees than the $105 for weekends ($85 Monday through Thursday), which are very attractive for the country-club experience Mistwood provides. It’s all about the golf for those who are thinking about teeing it up at Mistwood—and that’s where this layout really excels. Michigan-based architect Ray Hearn’s 2013 renovation of his original 1998 Mistwood is an unmitigated success–and a credit to the vision of owner Jim McWethy, who understands what golfers want and is determined to give that to them. Not only did the course receive Golf Magazine’s best U.S. renovation you can play for 2013, Hearn achieved the tricky goal of making the course more playable for bogey golfers while retaining a seriously good test for top players. A big key to that success is five sets of tee boxes. The 7,000-yard tips (74.7 rating, 144 slope) will challenge the best of golfers. Considering all the water and Scottish-style bunkering, even the 6,000-yard tees can be demanding, as evidenced by their 70.1 rating and 133 slope. Sod bunkers bring a Scottish-style challenge to Midwestern golf. Conditioning also is first-rate. With greens that are quick and true, and fast-and-firm grooming that allows golfers to hit low bump shots, in keeping with Mistwood’s Scottish theme. That’s easier said than done in the Midwest, but Mistwood often reaches its goal of having firm turf. That’s another sign that it takes its goal of providing a private-club experience to public golfers seriously. 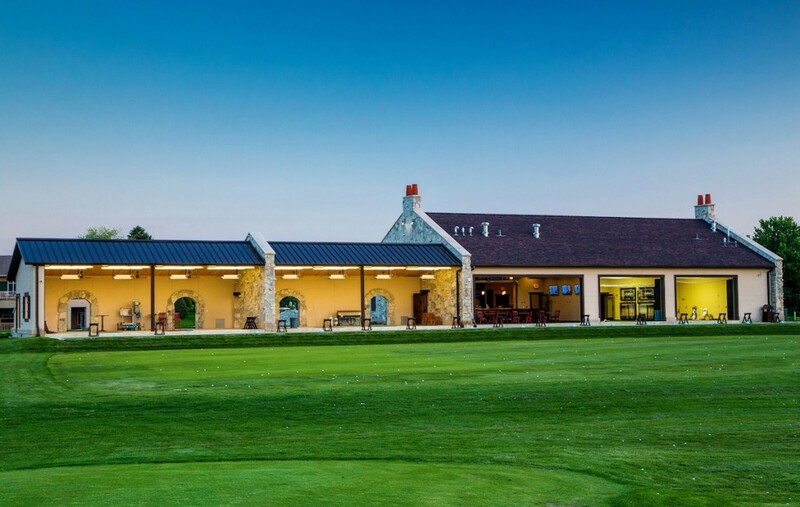 Mistwood’s new clubhouse opened this spring. Honestly, when Mistwood opened, I was not all that impressed. I felt it had too much going on, and was too tricked up in places. But the way the recent renovation has grown in, combined with the way tee boxes are arranged, makes all the difference, especially with the outstanding shape Mistwood is in. The par fives, which were too perilous for my tastes, still require precise shotmaking. But they have become very attractive and playable for golfers who make good decisions and play the right tees. The par-five third hole, which returns scenically back to the clubhouse, has a watery right side and a bunker in the middle of the fairway that’s a magnet for tee shots. The other front-nine par-five, No. 8, also features center-of-the-fairway bunkering that requires a tee-shot decisions. But both holes also are very navigable. No. 15, a par-five that bends around St. James Loch, features a ribbon-like fairway that is very unforgiving. But the hole is more intimidating visually that it tends to play. And the challenging par-fives are what make MIstwood such a distinctive layout. The course has 20 Scottish-style sod-wall bunkers, and these come into dramatic play on par fours, notably No. 12, which has a pair of deep bunkers guarding the green. The hole’s inviting length offsets the bunker peril. In other words, Mistwood is an excellent blend of challenges and opportunities. It gives golfers choices—to attack par-fives or play safe, to hit high shots or run the ball up to the green, to use the slope on its firm greens or go right at holes. It’s a really good mix. And with course conditioning that ranks among the best in the Chicago area, Mistwood is very deserving of the honors that are coming its way. Please click on photos for enlarged view. Rahm Emanuel: All you need to know. Part One.